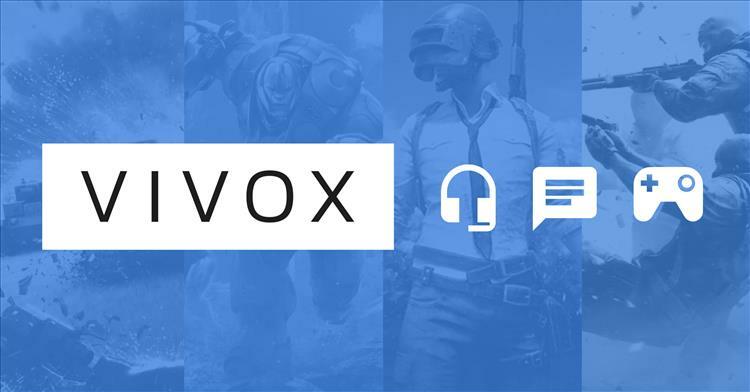 Chat platform Vivox, which was recently acquired by Unity Technologies, has announced that they are releasing their text and voice chat SDK for third party development on Nintendo Switch. This will allow third party developers, specifically indie studios, to add no-hassle text and voice chat to multiplayer games. Fortnite already uses Vivox on Switch and it's supposedly a pretty easy SDK to leverage, and it will even support cross-platform play on Switch. I have to say it's about time. With an open and intuitive SDK like Vivox on Switch, this might let any third party developer bypass Nintendo's Frankensteinian first party system, which needs to be routed through the Switch mobile app. Much like Nintendo's much vaunted Switch Online service, it's an unnecessarily cumbersome setup that would have looked antiquated a decade ago, much less now.